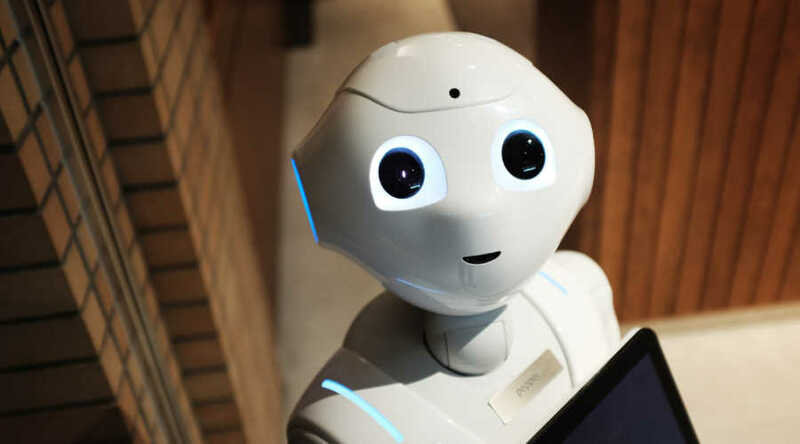 Robots Take Jobs But Also Create Them - Direct Recruiters Inc.
A recent report produced by Pricewaterhouse Coopers states that 38 percent of U.S. jobs (nearly 4 in 10) will be replaced by robots and artificial intelligence (AI) by the early 2030s. With so many jobs disappearing, many futurists and economists are considering the possibility of a jobless future. We’re more optimistic and don’t believe it’s all doom and gloom. While it’s true that some people will see their jobs become obsolete, there will be opportunities for workers to acquire new skills in order to obtain other well-paying jobs. Robots in the workforce will not merely take jobs away, but also create them. Just ask Amazon. Robots are helping to create 100,000 new jobs over the next 18 months! Thanks in part to more robots in its fulfillment centers, Amazon has been able to drive down shipping costs and pass those savings on to customers. Cheaper shipping made more people use Amazon, and the company hired more workers to meet this increased demand. At IBM, the arrival of “Watson,” a broad collection of online tools that use artificial intelligence to help diagnose disease, among other things, is considered a job transformation and not job replacement. Watson is not stealing jobs. It operates alongside humans, not in lieu of them. Yes, the robotics revolution is here. There’s no way to avoid it. We advise that you take advantage of this new era and consider robotics as a career path. There’s a high demand for robotics talent in all the major industries including agriculture, health & medical, retail & hospitality, consumer goods, infrastructure, security, energy & mining, manufacturing, and supply chain. What are the hottest jobs in robotics right now? Robotics Engineer: A robotics engineer has the responsibility for developing the robot on paper. It takes research and high technicality. Also, as a robot is being built, an engineer will oversee practically every aspect of the development of the robot. Software Developer: Each robot has a computerized internal system that is written and coded by a software developer. Obviously, the software developer must be highly skilled and proficient in computing coding and software design. Technician: Robotics technicians build, maintain, test and repair robots. They may also work on robotics-related automation production systems. Therefore, they must have a strong background in hardware, electronics, and circuitry. Sales Engineer: This professional will prospect, qualify, quote and close business opportunities. They must also be able to consult with the buyer and make any changes in the design to satisfy their needs. Operator: Robotics operators are needed to ensure basic and safe robotic operations and adjustments as required. They often read blueprints and ensure correct machine settings. Systems Thinking: The understanding of a robotics system by examining the linkages and interactions between the components that comprise the entirety of that defined system. Problem Solving: The ability to foresee problems before they even arise and troubleshooting if they do arise. Programming Mindset: Very essential skill for robotics. Robotic programmers will interact with hardware and electronics plus must be comfortable learning any new language. Mathematically Inclined: To succeed in robotics, you will need a good grasp of at least algebra, calculus and geometry. This is because robotics relies on being able to understand and manipulate abstract concepts, often representing those concepts as functions or equations. Good Communication Skills: Roboticists are a channel of communication between the different disciplines. Therefore, communication skills are vital. Being able to use your speaking and writing skills effectively is important. Also, very helpful is having good instructing skills. Technology Design: Being able to design things that work is a must. It also means being able to figure out why something isn’t working properly and come up with possible solutions and having skills in repairing. There’s no doubt, robots and AI will change the landscape of the job market and a new generation of jobs will emerge. The robotic revolution will come with a new wave of hiring. 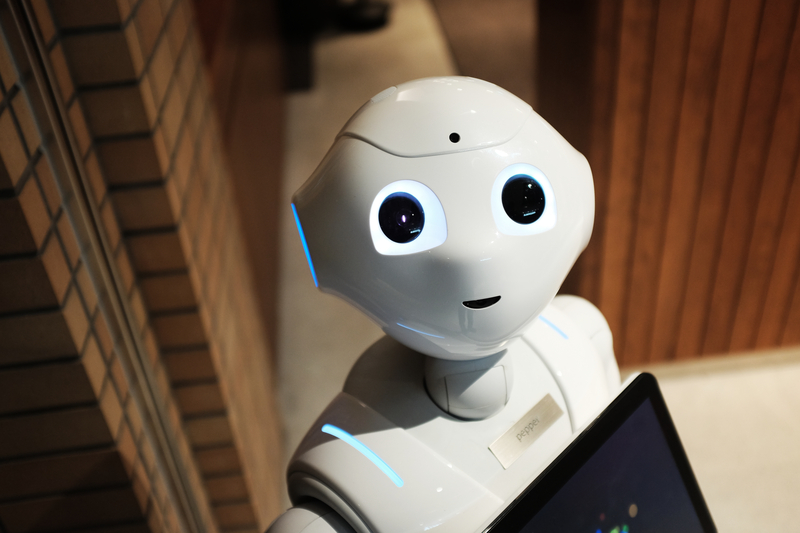 Has your job been affected by Robotics and AI? If so, how? Please comment in the box below.